We Buy Houses in Indio, CA Without Stress or Hassle for Cash! We Buy Houses in Indio, CA Fast for Cash! We Buy Homes in Indio, CA at Any Price. Here’s How our Process Works. Contact us Today for your FREE Fair All Cash Offer for Your Home in Indio, CA. With over 10 years of professional experience in real estate investing, So Cal home buyers has the knowledge and team to make the sale of your home a simple, easy and painless transaction for you. We are one of the easiest companies in riverside county to work with when needing to sell your Riverside home fast and can confidently reassure you it will be a stress & hassle free experience for you, requiring minimal effort on your part. If you need to sell your Indio home quickly, don’t want to deal with realtors or long drawn-out closing periods, we are the team that can help make the transaction one of the easiest you make this year. Indio is in a great location. It’s surrounded by cities that people love to live in, and the market has recovered from the collapse. Home value averages have risen over $100,000 from their former low, and are projected to slowly but steadily increase into the future. While the recovery has been great, that doesn’t necessarily mean that the market is perfect. Some people may find that their properties are a hard sell. Increasing values won’t always mean that buyers are lining up, and this could mean bad news for homeowners looking to make a sale. 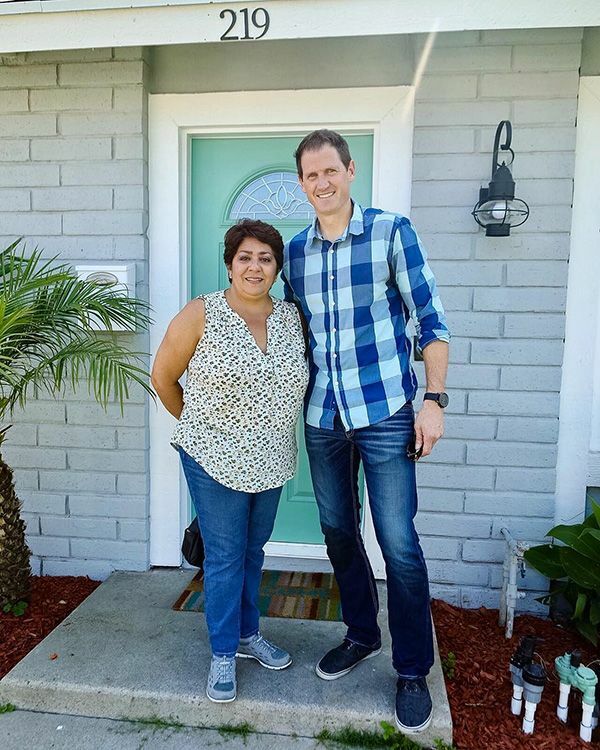 “It was definitely the right call to sell to Doug & So Cal Homes” – Isabel V.
Despite the market in Indio being regarded as healthy, it’s still rather cold. Cold markets rarely work out well for sellers. In a cold market, the buyer is king. The sellers outnumber the buyers by a significant amount, which gives the buyers a great bargaining position. Why pay full asking price when they don’t have to? Over 12% of sellers will go through price cuts while they’re waiting it out, and this doesn’t include privately reduced prices agreed upon during a deal. Another issue plaguing Indio is foreclosure. In the United States as a whole, one in every 10,000 homes will enter foreclosure in a year. In Indio, that number doubles to one in every 5,000. This creates an urgency to sell. After all, the only way to avoid a foreclosure from being completed is to sell the affected home before the lender auctions it off. In a cold market, this might feel impossible. Some sellers may need help outside of the traditional market to make that vital sale before that clock runs out. When you can’t wait around and you need to sell right now, you’ll want a buyer with cash who can help you bypass the red tape of the traditional market. That’s exactly what Southern California Home Buyers can do for you. We work with sellers all over the SoCal area, and we’ll buy properties under any circumstances. It doesn’t even matter if your property is in bad shape. By filling out or short contact form or dropping us a line at 951-331-3844, you’re starting the process of selling your home in a timely, efficient manner.